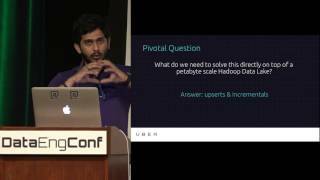 Vinoth is the founding engineer/architect of the data team at Uber, as well as author of many data processing & querying systems at Uber, including "Hoodie". He has keen interest in unified architectures for data analytics and processing. 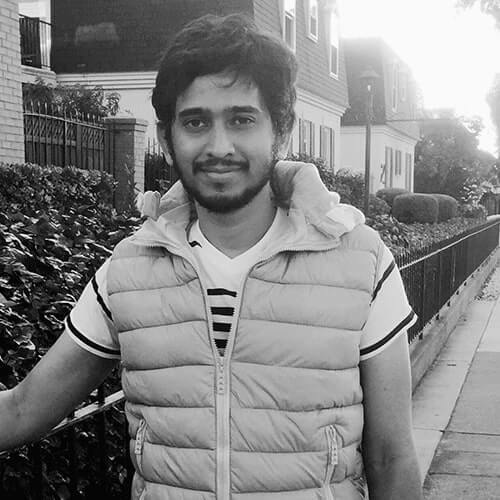 Previously, Vinoth was the lead on Linkedin’s Voldemort key value store and has also worked on Oracle Database replication engine, HPC, and stream processing.